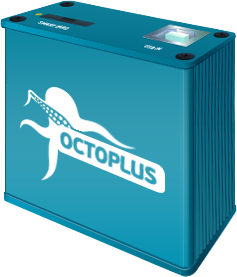 Octoplus Octopus Box LG v 2.2.1 is out! We have added world’s first support for different models of LG Max and for LG K7! Attach testpoint as shown on figure in manual, and connect phone with Micro USB cable (don’t use USB hubs! ).